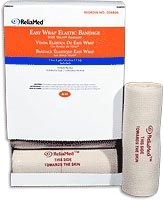 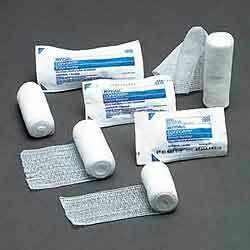 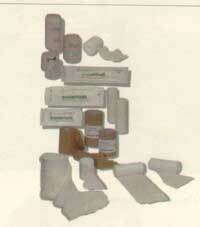 Tubigrip Elastic Tubular Bandage - Size J, 6.75"
These elastic bandages will not slip or unravel . 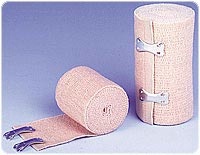 These bandages wrap easily and securely. 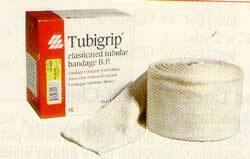 Tubigrip Elastic Tubular Bandage - Size F, 4 in.